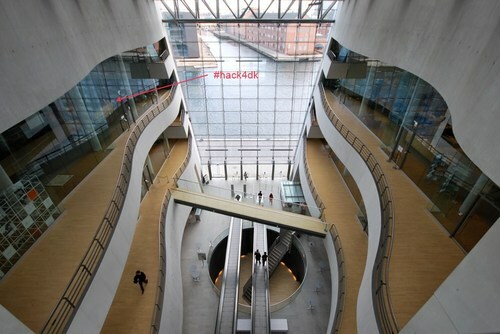 In 2012 we held the first cultural heritage hackathon in Denmark at the Royal Library. Have a look at the definitive ressource on #HACK4DK 2012 in our collaborative document. The event was organized by the Danish Agency for Culture, The Royal Library, The State Archives and The National Museum.